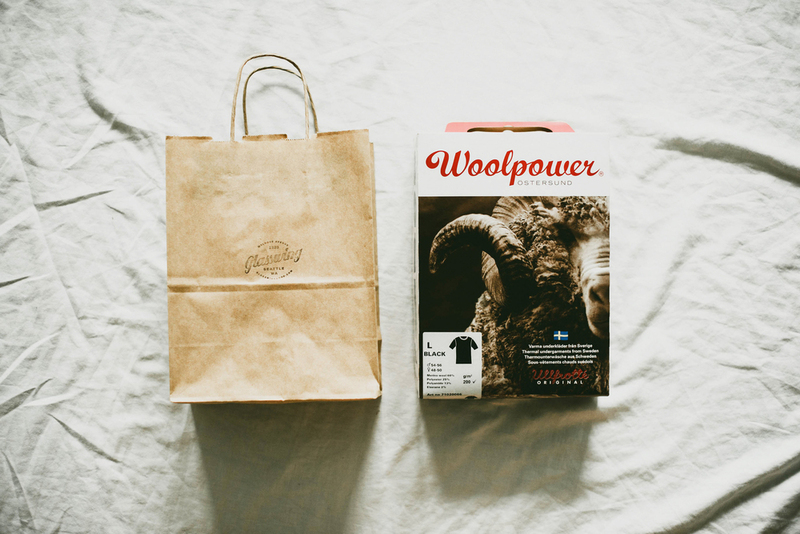 Unboxing a Woolpower base layer tee. We went to the Glasswing shop in Seattle and stumbled upon the Woolpower Tee 200. 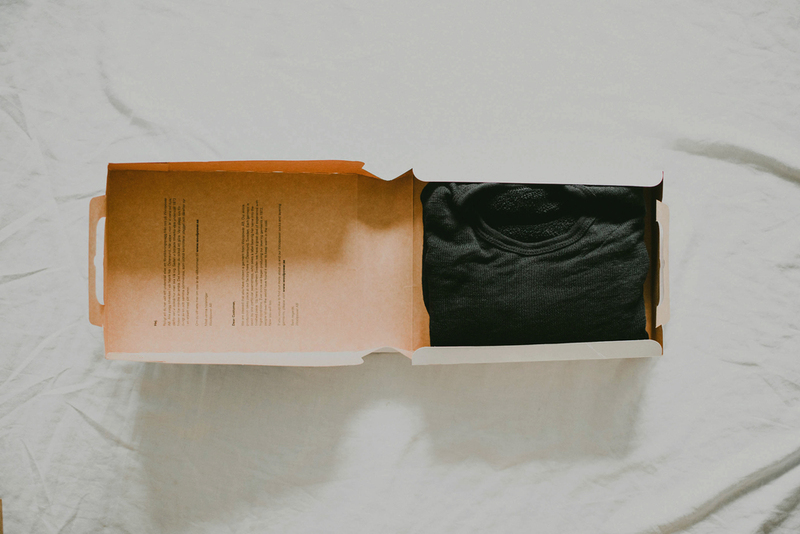 I really enjoy the apparel selections at Glasswing, curated for quality and beautiful design. When I went to try on this warm, woolly baselayer, I knew it was the thing to keep me warm through the winter. 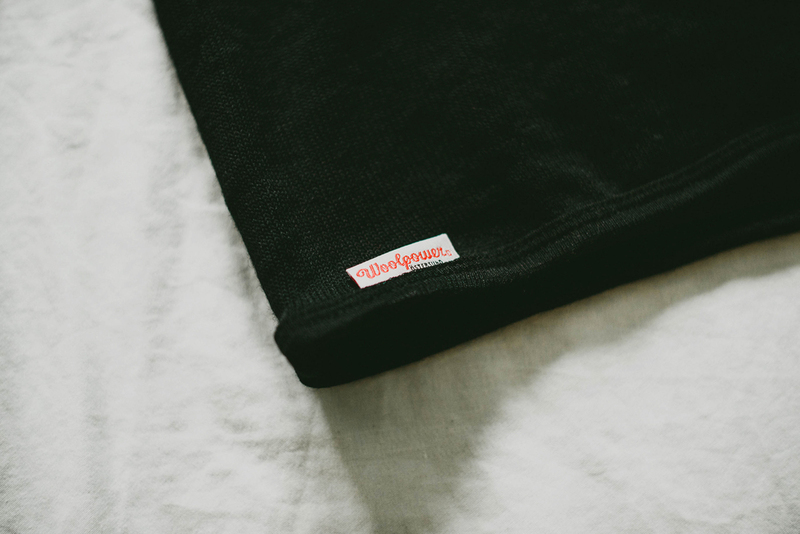 Woolpower is a family-owned company based in Sweden, producing high-quality undergarments, base layers and mid layers (in my case, "base layer" means everyday tee). They combine performance wool (developed from a military fabric) with highly flattering, fitted cuts—the result is pretty much perfect. 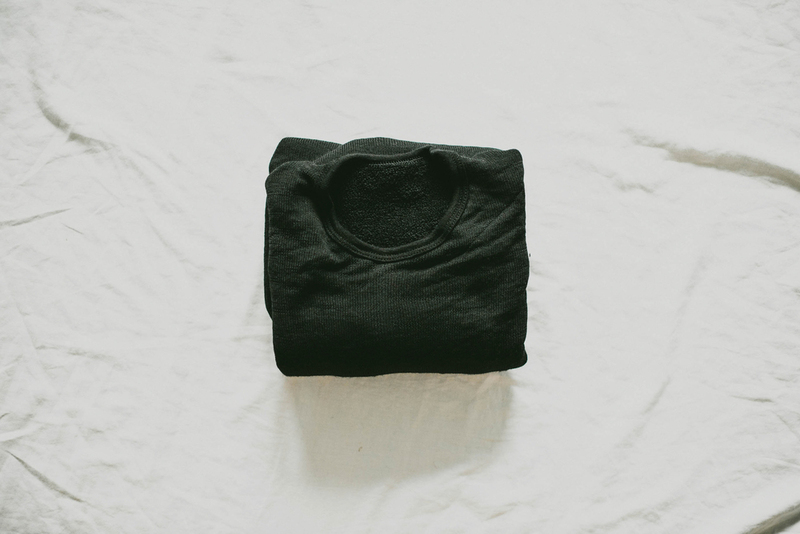 It's starting to get a little colder out and a good base layer is just what you need to keep you warm this coming winter. Beautiful packaging and a great product. I purchased only to wear when needed, and now I'm wearing it every day.